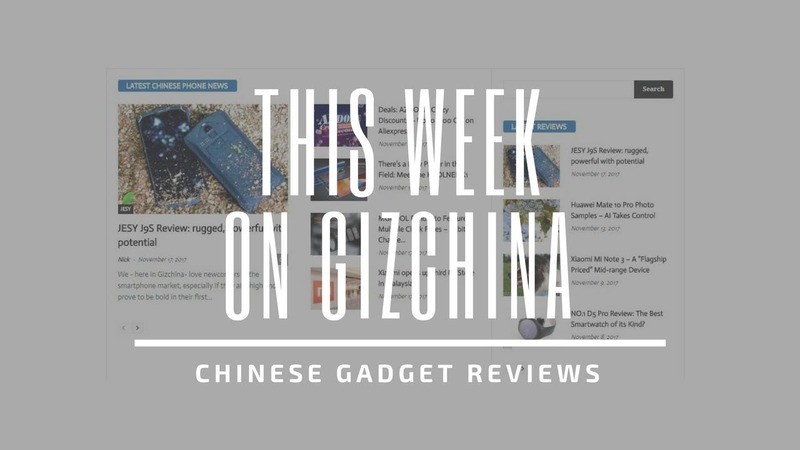 This Week on GizChina – Sliding Phones Everywhere, Mate 20 Pros and Cons & More! 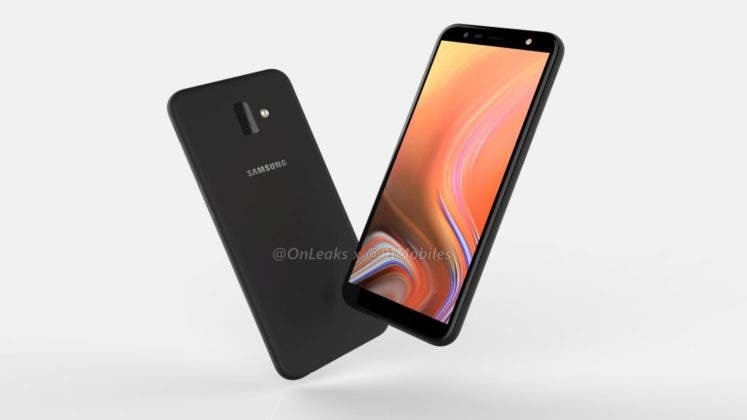 Teasers for the Galaxy J6+ and J4+ have made an appearance on the official Samsung website. 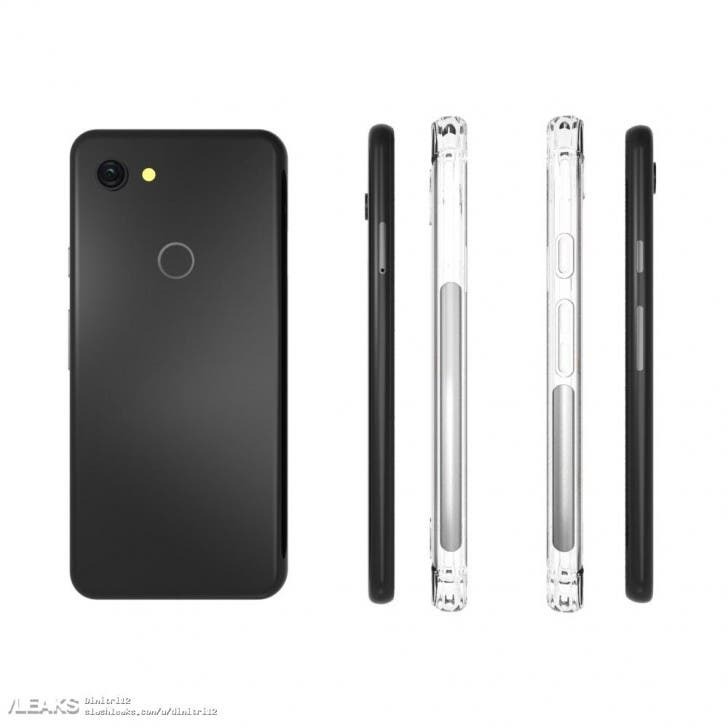 The teasers confirm a few new features for the new devices. 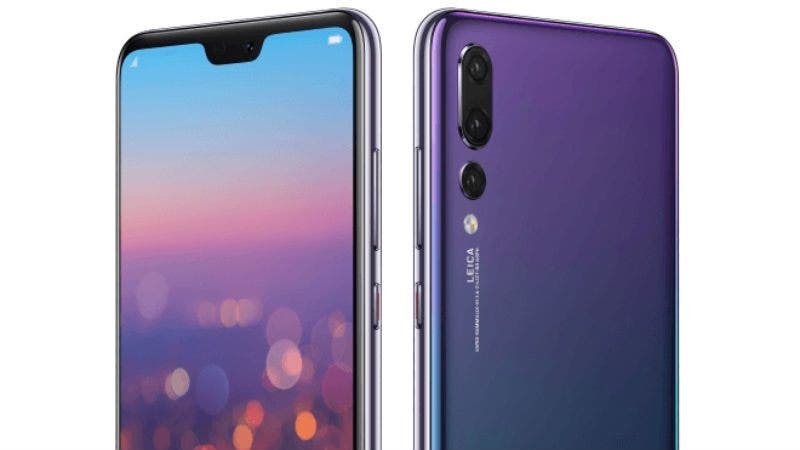 The Sharp 801SH is Sharp’s latest flagship device. 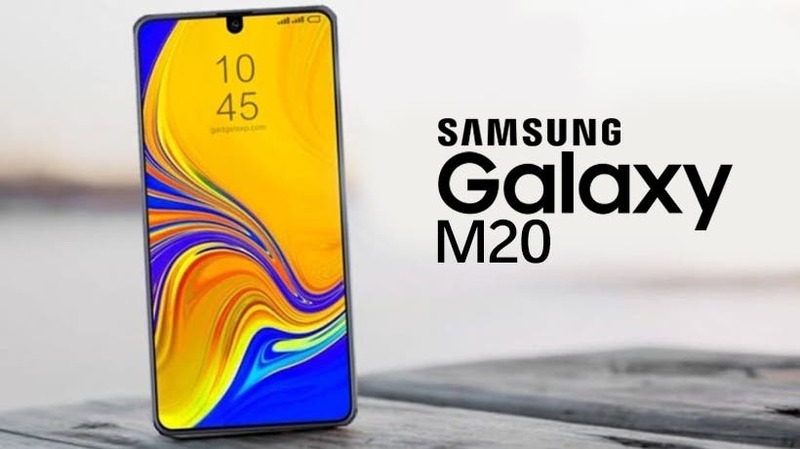 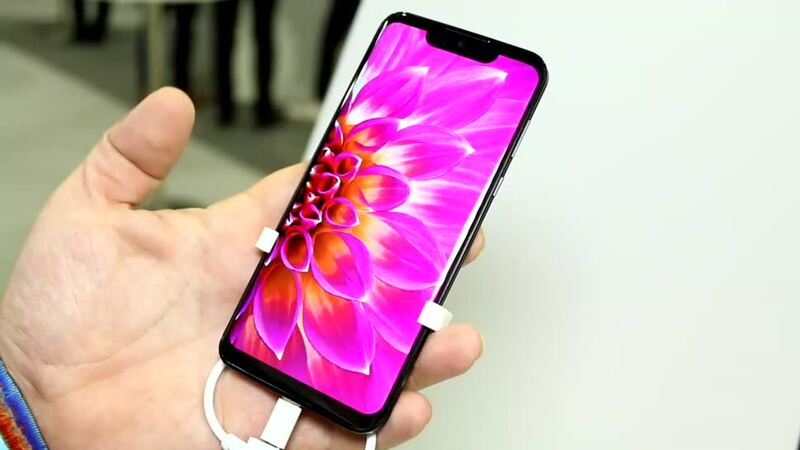 It features a 6.2-inch flexible OLED display, a Snapdragon 845, 6GB of RAM and 128GB of internal storage.